Like most people who have played the 1991 Sega Genesis classic ToeJam & Earl, I’ve always wondered what sort of drugs had inspired the creation of such a wacky game. But unlike most people who have played ToeJam & Earl, I actually had a chance to ask series creator Greg Johnson about this. The surprising truth is that Greg has never done drugs in his life, and ToeJam and Earl aren’t into that either. However, the “high life” was one that these two funky aliens narrowly avoided. Here’s a little interesting tidbit for you: Mark [Voorsanger, co-creator of ToeJam & Earl] and I were approached at one point to sell the property for quite a bit of money to an organization that was focused on legalizing marijuana. 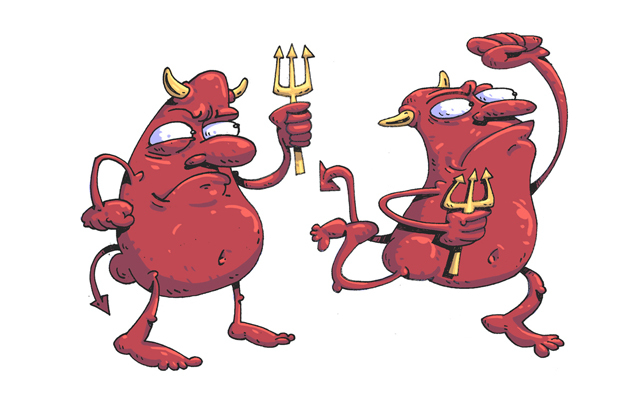 They wanted ToeJam and Earl as sort of their mascot characters. If we had taken the cash and sold the characters, there was no question that we would be seeing them toking it up very quickly all over the place. Mark and I both didn’t want to do that. We just turned down the money and said, “No thanks.” That’s not we want for these characters and their image. That’s right, ToeJam and Earl had the opportunity to become pot-smoking mascots in the crusade to legalize marijuana, but Greg and Mark turned down the offer, even though it would have earned them some quick cash. It’s hard to not admire these guys for sticking to their guns on this. ToeJam and Earl are beloved characters who mean a lot to many people, and, whether you’re cool with smoking weed or not, there’s something about turning characters into drug mascots that tarnishes that lovability. 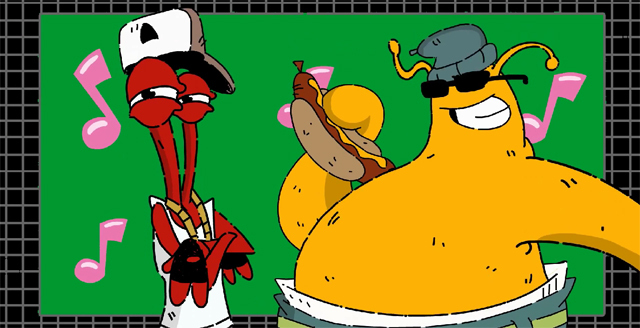 Plus, it’s quite possible that losing the rights to these characters would have prevented the upcoming sequel, ToeJam & Earl: Back in the Groove, from being possible at all. So it’s a good thing Greg totally after-school-specialed those guys. If you want to read the full transcript of my conversation with Greg Johnson, check out the links below.